It’s no secret, the ANTHEM VIP Demo Launch this weekend has been rough and EA scrambled to Twitter to make sure the issues were being address. It took me 8 hours to get into a solid enough session to take a test ride and boy, what a ride it was. I might be the only person on the planet that hasn’t been watching trailers, scouring screenshots, and hunting for every bit of news when it came to Anthem. It’s always nice going into a game demo with no expectations and leaving absolutely blown away. Not only is the gameplay solid, the graphics and especially the sound are stunning. It wasn’t long ago that I was perfectly fine with our premium sound card built into our high end Gigabyte motherboard for reviewing PC games. 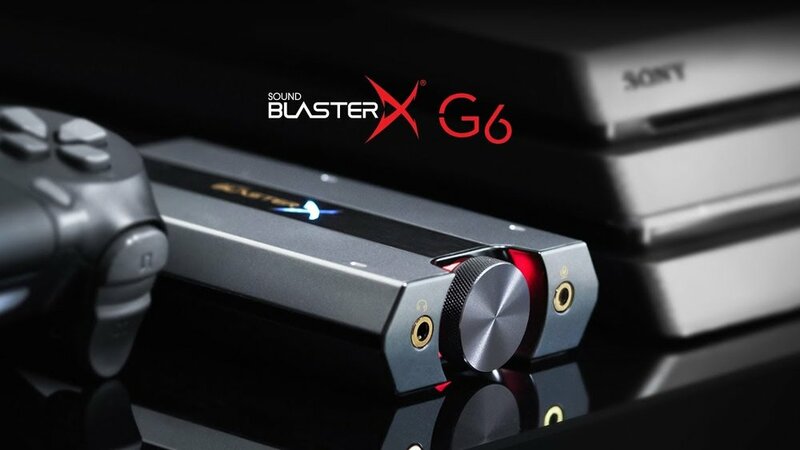 It sounded ‘good enough’ but I didn’t know what we were missing until we went external with the Sound BlasterX G6 USB sound card. Not only can I hook my PC and PS4 seamlessly via the USB input, I can switch between our thumping Sound BlasterX Kratos S5 speakers or our stellar beryldynamics DT 990 Pro headphones with a flip of a switch. Either way, Anthem sounds like on dream on the G6. Gunshots thump, explosions pound away at the eardrums and the dialogue is crystal clear with all the surround and crystallize effects enabled on the G6. I never knew what I was missing until I did a comparison between my old mobo sound vs the G6. Let’s just say night and day starts to describe the difference. 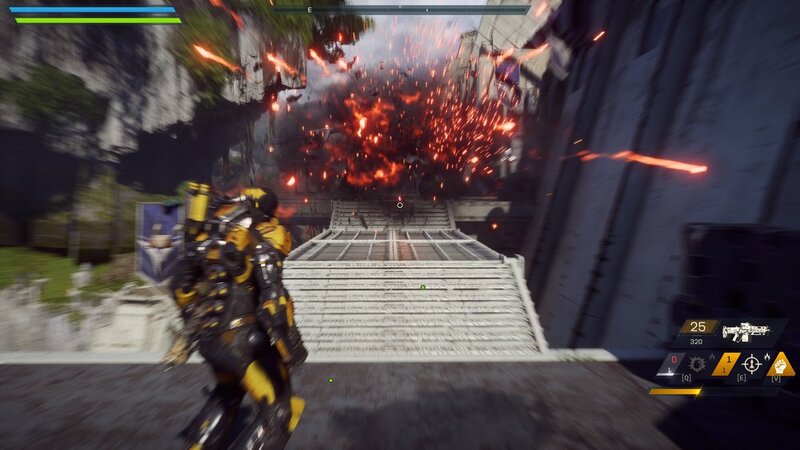 If you happen to get into the Anthem demo, regardless of your platform, I highly recommend the Sound Blaster G6 as it brings a whole new level to the stellar sound design in Anthem and regardless of platform, you can switch between platforms and output devices seamlessly. Now, back to slaughtering more baddies.. Anyone out there own a G6? Anyone else actually get into the Anthem demo yesterday as well? Sound off in the comments below.